It is like a big party at John C Wright’s house and everybody is invited! Congratulations to Anne S, Matt Y, Stevie, Laura R and Octavia on being granted this singular honor. Previous recipients here and here. The Hugos: why even bother? This post started as a comment elsewhere but has changed a great deal to become this post. Additionally I felt I needed to write this post first, so that I could explain some of the analogies I might make. 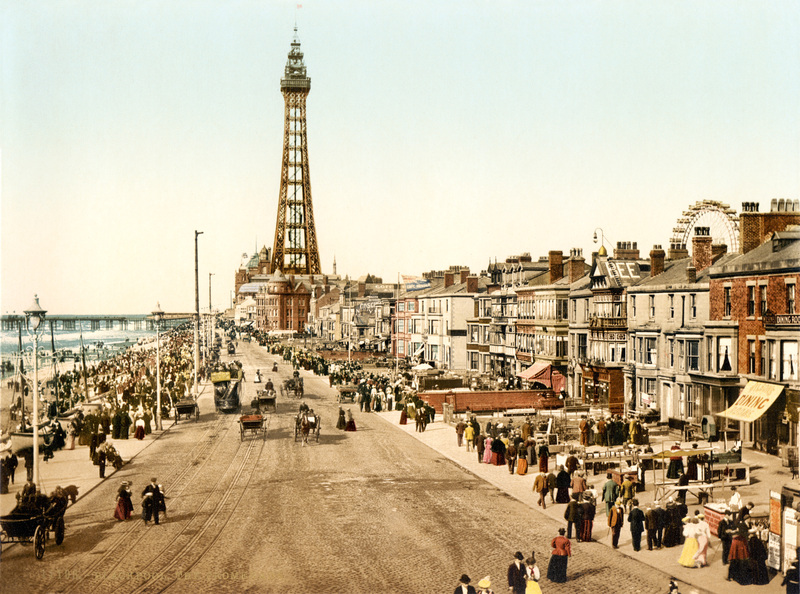 Blackpool – a place where party conferences happen. Also Clara from Doctor Who is from Blackpool (as is Jenna Coleman). In the light of recent controversy there are numerous proposals on voting strategies for the Hugo Awards, rules changes, ethical principles and debates on the nature of the awards themselves. This post is part of my thinking out loud on those issues. The Hugo Awards are one of the most prestigious awards within science fiction and fantasy. An award of comparable reputation are the Nebula Awards, which are organized by the Science Fiction Writers of America organization. There is significant overlap between the two but they do have different approaches. However calling the process for the Hugo Awards a popular vote is misleading. Yes, it is open for effectively anybody to vote who is willing to buy a supporting membership but, in effect, it is a vote of a particular kind of community that we could call the WorldCon community. That community I have compared in a previous post to being not unlike the activists who might be involved in a political party. 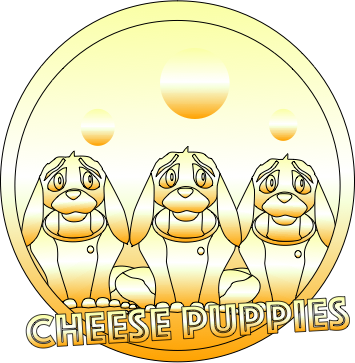 They are a narrower group than just people who generally support, read or like science fiction and fantasy. In so far as they like the activists within a political party they act partly in terms of how they see the genre as whole. That doesn’t make them particularly wiser or more insightful or even less prone to short term thinking and/or factionalism just as party political activists don’t necessarily always work for the best interests of the party they support. I am no longer as high in the ranks of Morlockhood. John C Wright has elevated a commenter on File770 to supreme morlock. Timothy and I must try harder. Today’s lame joke in picture form.